A 67-year-old man’s death on Kahshe Lake is being investigated by the Muskoka OPP Crime Unit. The man was found dead at a seasonal residence on the lake, which for the most part has water access only to the many island-based properties. 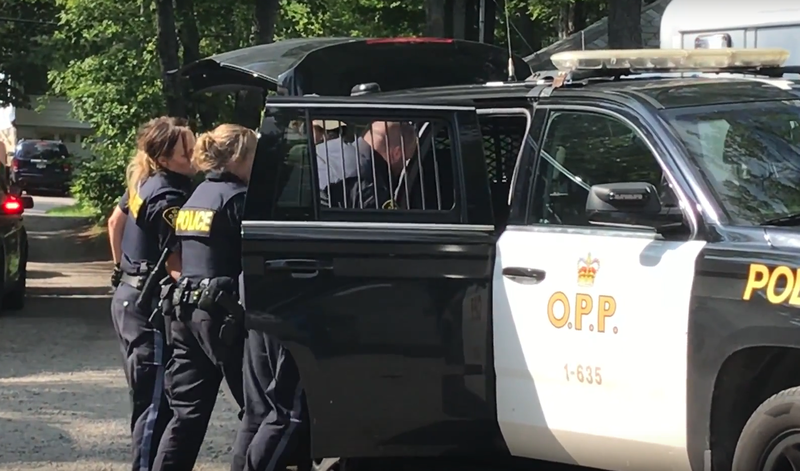 The OPP says there is no ongoing concern for public safety and stressing the investigation is in its early stages and further details will be released as they become available. In the meantime if you know anything about this incident you’re asked to call the Bracebridge OPP at 1-888-310-1122 or call Crime Stoppers at 1-800-222-8477 (TIPS).